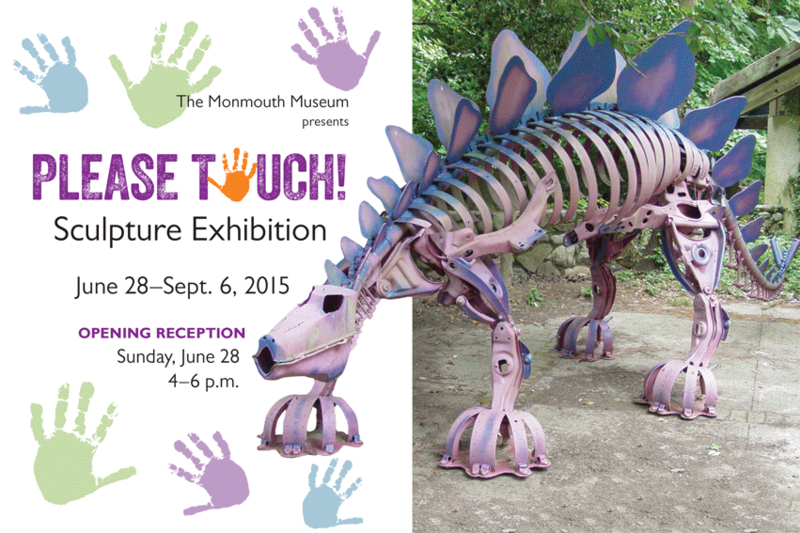 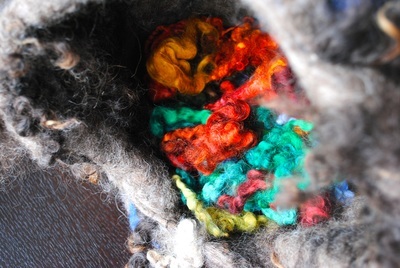 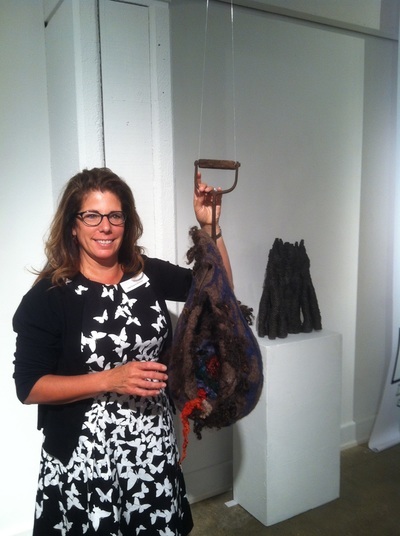 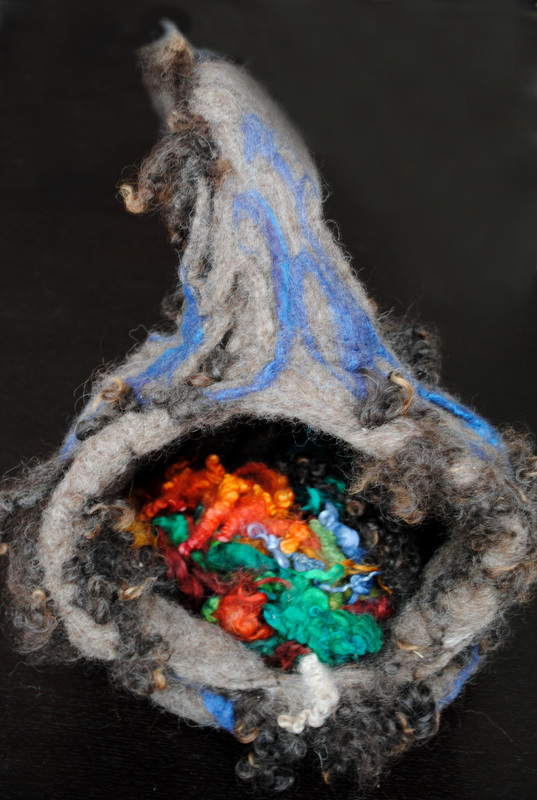 I am honored and excited to announce my fiber sculptures appearance in the Monmouth Museum's "Please Touch!" 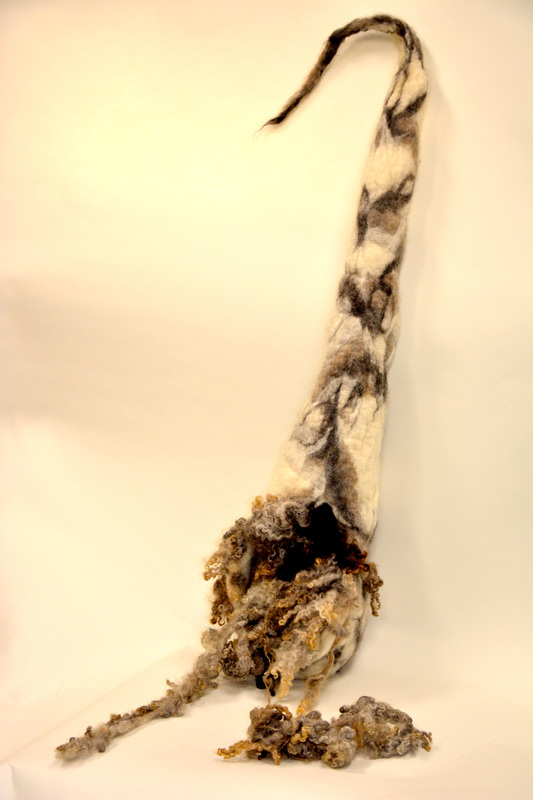 Sculpture Exhibition. 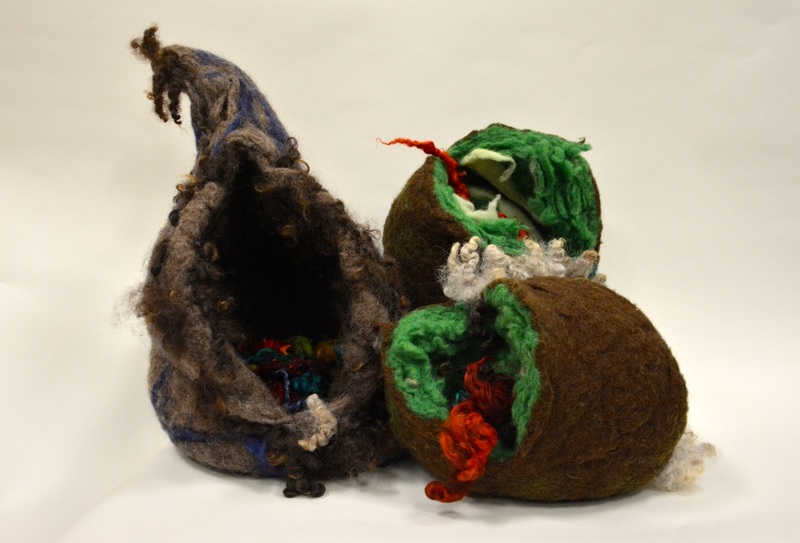 This is an amazing opportunity for visually-impaired art lovers of all ages to connect physically and experientially with sculpture. This is also a chance for sighted people to deepen the connection of various senses, strengthening the bond between how we perceive the visual and experience the tactile. For more information on hours and admission, please visit Monmouth Museum website.